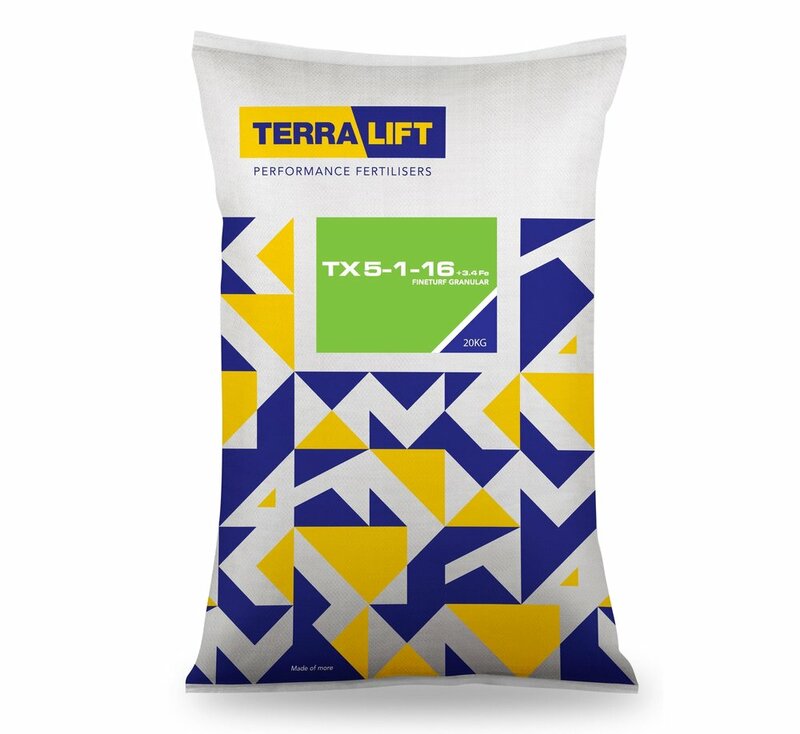 The TX fertiliser range contains a complex combination of organic materials, high in humic fractions and microflora food sources. The free-calcium and enzymes along with plant growth regulators give a slow even uptake of nutrients, guarding against soft lush top growth and encouraging deep healthy roots whilst minimising disease outbreaks. Low risk of scorching and reduced nutrient loss through leaching. — Andrew Laing, Course Manager, Gaudet Luce Golf Club.